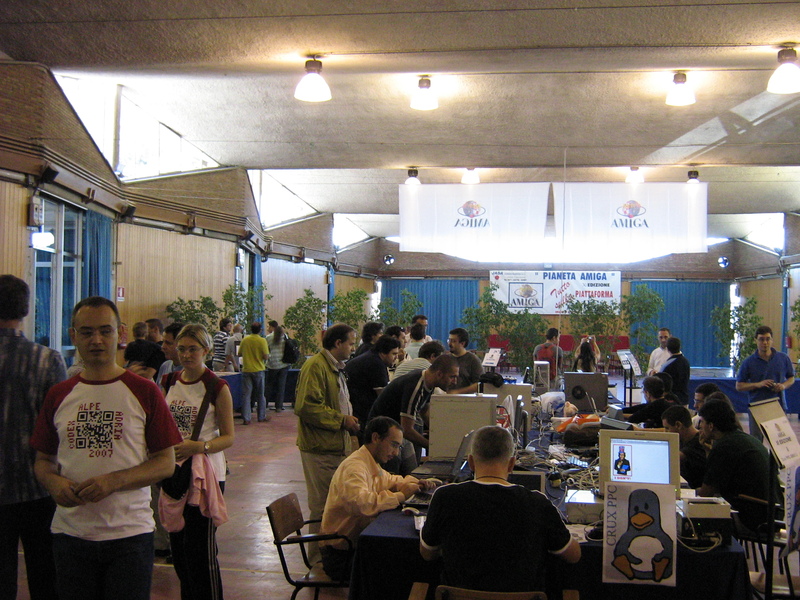 Just some quick news to let you know that the Italian Amiga event, Pianeta Amiga, is back in business again. The organizers this time are Soft3 and Virtual Works. The exhibition will take place in Bologna, Italy, and kicks off on the 30th of November. It’ll last for three days ending on the 2nd of December. If you’d like to read more about the event, please head over the official website by clicking here.